Need a golf shoe that combines retro class with advanced performance technology? 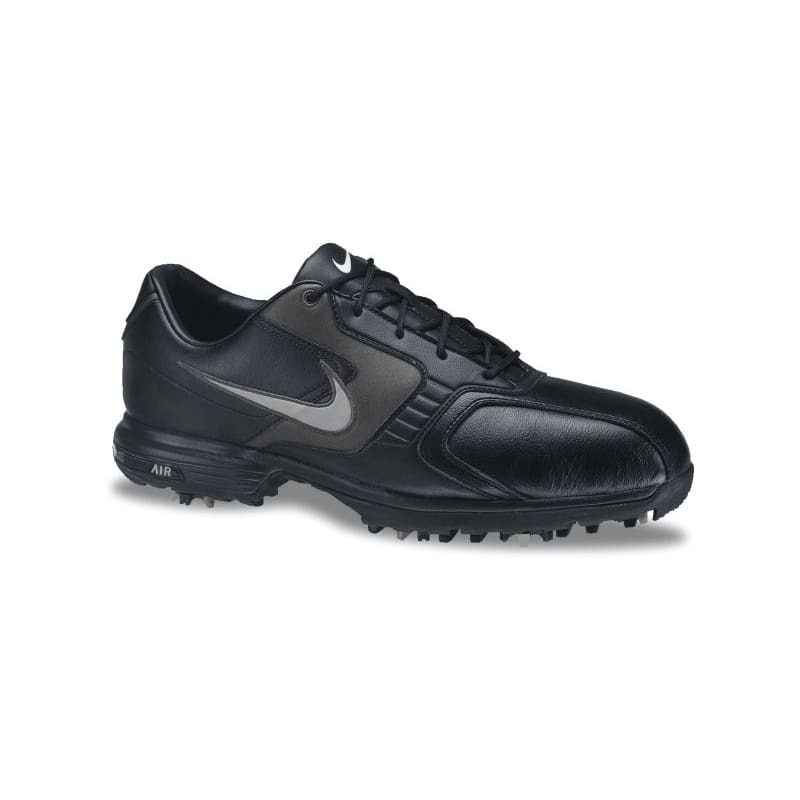 Look no further than the Nike Air Tour Saddle Plus Golf Shoes. Featuring the superior cushioning and breathability that the Nike Air line are renowned for, these golf shoes are built to take on any course, with enhanced stability and lasting balance - so, no more excuses not to take on another few holes!